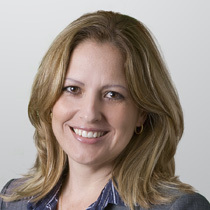 Aymee Doris Valdivia is an attorney in the International and Cross-Border Transactions Team of Holland & Knight’s Business Group and a member of Holland & Knight’s Cuba Action Team. Ms. Valdivia focuses her practice on corporate and international law, representing foreign and domestic clients in joint ventures, mergers and acquisitions and a broad variety of commercial transactions. Her background and legal education in both common and civil law systems provide Ms. Valdivia with the ability to advise clients on transactions and projects involving multiple jurisdictions, legal systems and cultures.